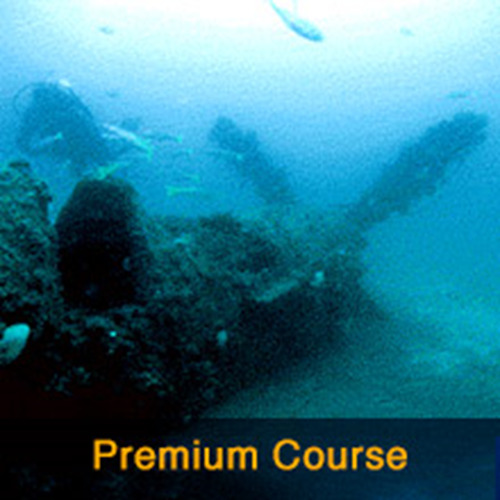 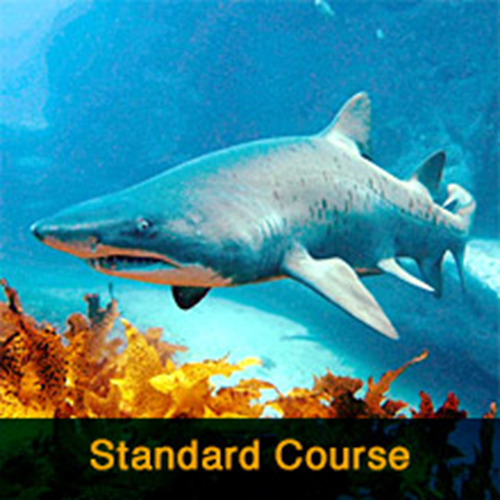 This course is a must for anyone who serious about the sport of diving. 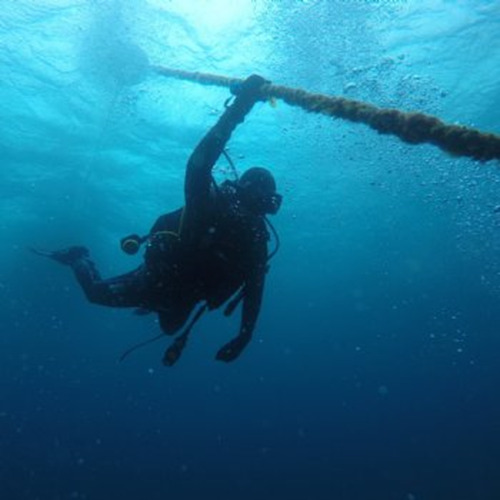 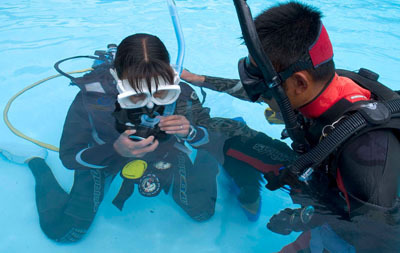 During your Peak Performance Buoyancy Specialty course, you'll use PADI's Basic Weighting Guidelines to determine the correct amount of weight. 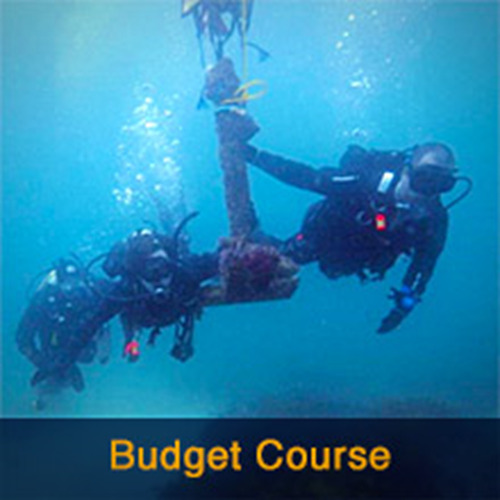 Then you'll practice the fundamentals of peak performance buoyancy during two open water dives, including the buoyancy check, fine-tuning buoyancy underwater, weight positioning for trim, streamlining and visualization. 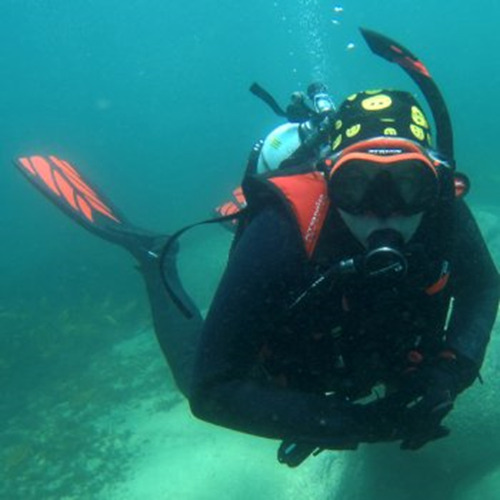 All dive gear including mask, snorkel and fins.